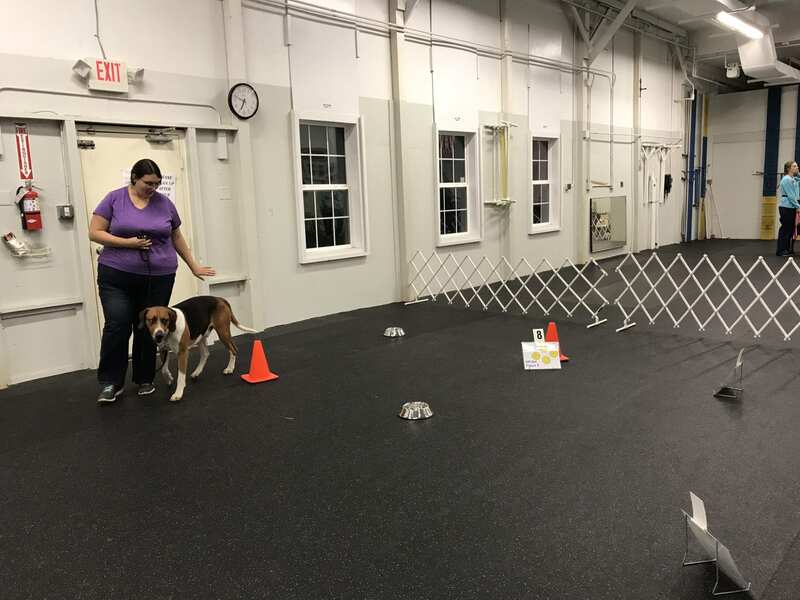 You don’t have to be an accomplished breeder, a dog show expert or a boarding kennel operator to join. If you just love dogs, Wilmington Kennel Club is for you. WKC, one of the oldest and largest dog fancier groups in the Mid-Atlantic region, is a member of the American Kennel Club. 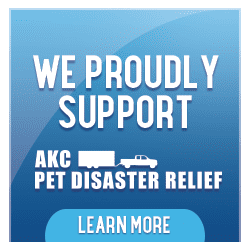 We promote the improvement of nearly 200 AKC recognized breeds through sponsored events in conformation, obedience, rally, agility and other competitive programs. We also offer extensive training, lectures, demonstrations, information exchanges and health clinics to help you be a better dog owner. But don’t let the formalities fool you. WKC welcomes anyone who cares about canines. Whether you own an AKC Gold Grand Champion or a scruffy but loveable mutt, we offer loads of fun, convivial company and many useful activities for dogs – and humans! You’ll have many chances to volunteer and participate throughout the year to help your own pup and many other dogs in our extended community. WKC provides you a wonderful opportunity to share in the happiness, pride and satisfaction that gives dog people so much joy. Joining involves a few easy steps. First, come to a meeting. We meet the third Tuesday of each month at our headquarters building at 2035 Sunset Lake Road, Newark, Delaware. You can call us at 302-368-6448 and someone will get back to you to answer questions. When you come to a meeting, members will be sure to greet you. We already know we’ll like anyone who likes pooches. Feel free to ask questions and get a sense of the people and our policies and processes. You need to attend at least two meetings as a guest within six months to demonstrate your commitment, although they don’t have to be consecutive. After attending the second meeting, you should request a membership application package in writing. Be sure to include your name, address and phone number. You also will need to include the dates you attended meetings in your application, so please remember them. Each individual needs to complete an application even though they are in the same household. You must also ask at least two club members to sponsor you. If you don’t already know members, set aside some time with them to discuss your involvement in the dog community and your club interests so they can endorse your application. When all forms are completed, submit them to the Club Secretary with the membership fee based on your membership category. Once WKC has the complete application, your name, address and sponsors' names will appear in the next monthly meeting notice so the membership can vote on your application when presented. You may attend this meeting, but you must leave the room while the members discuss your application. If your application is approved, the Membership Chair will introduce you as a Club member. If your application is not approved, you may reapply in six months, and you are welcome to continue attending Club meetings as a guest. There’s really just one requirement for WKC membership – a shared love and deep appreciation for dogs, regardless of breed. WKC members won’t hesitate to tell you that the breeds they adore are first among equals, but we also know you feel just the same about your favorites. Otherwise, where you live, your income, your occupation or other interests just don’t matter. If you want to improve dog lives, enjoy dog company and promote dog interests – WELCOME! 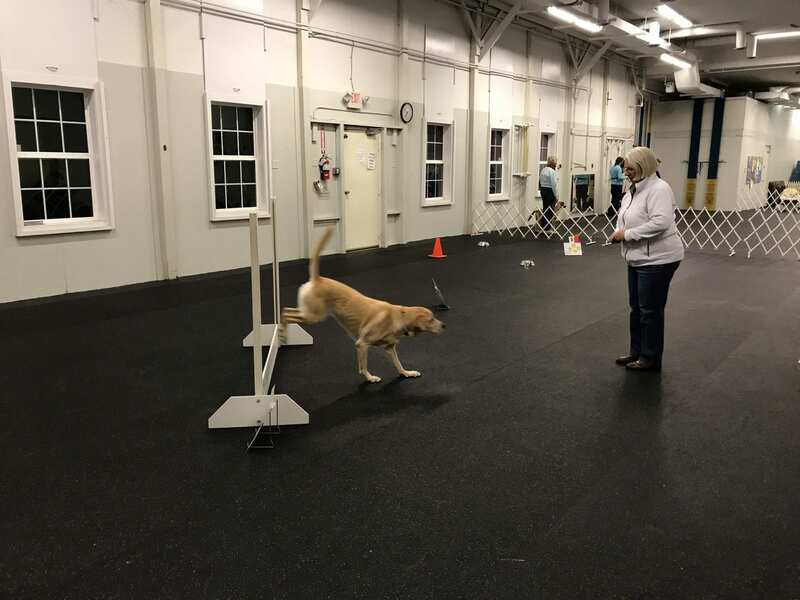 Joining and participating in Wilmington Kennel Club can be a wonderful investment. You’ll pay for your annual membership many times over by taking advantage of member discounts for training classes, the health clinic and other activities. Associating with WKC members means associating with world-class breeders, groomers, trainers and show judges and handlers. These experts bring decades of knowledge and lore to the table to help you with the complexity of competitive events and other activities. 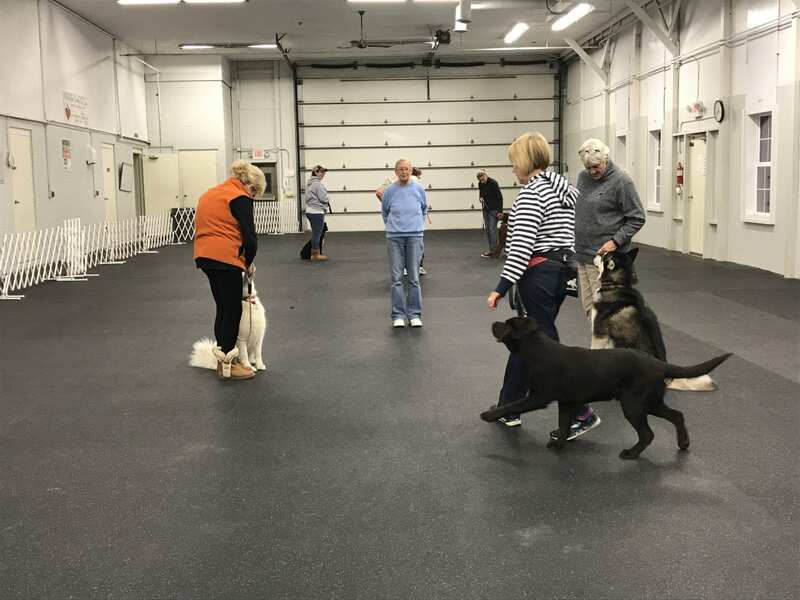 At the same time, you’ll be able to help others who are new to dogs but enthusiastic about participating in a wonderful pastime. 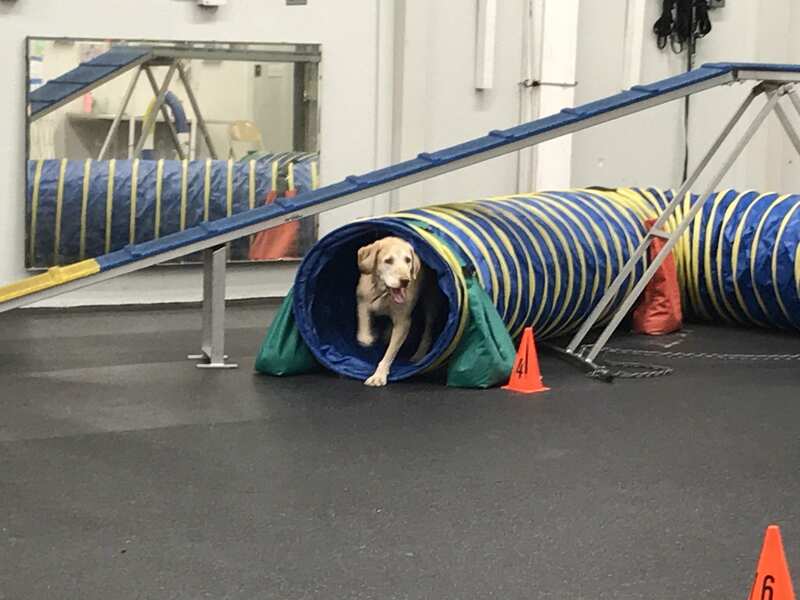 Of course, your dog will derive big benefits from your WKC membership when you sign up for any of our tailored training programs, but dogs aren’t the only beneficiaries. 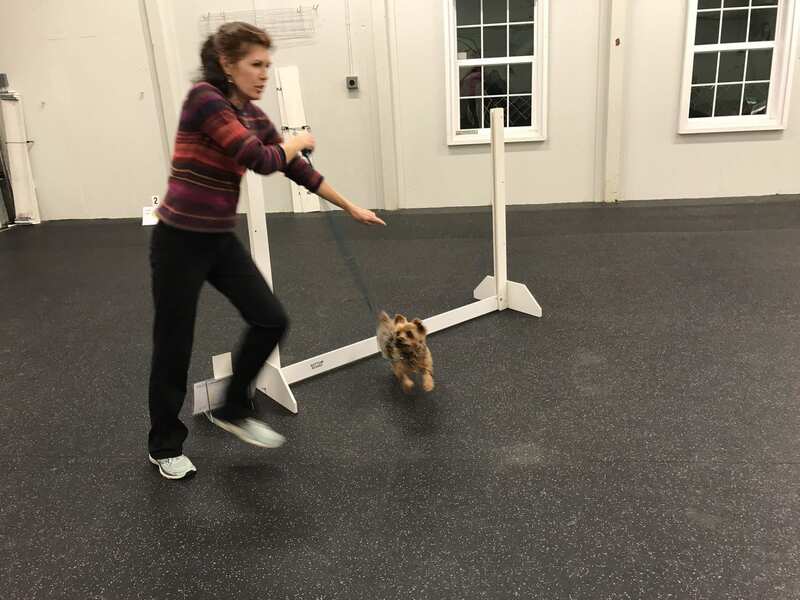 Your ability to manage your pet with other dogs, in crowds and many other situations also will grow, producing increased confidence and satisfaction that your dog skills reflect positively on your ability and your commitment to a healthy, well-behaved canine companion. Finally, you’ll find that WKC people are among the nicest you’ll ever meet. We really enjoy each other and celebrate our common interests – the uncommon pleasure we receive from our remarkable dogs.